E-commerce sales hit new record highs for 2016 and 2017. The same will be true in 2018, especially as the economy continues to roll. With wages growing and people paying less in taxes, we can only expect the 2018 season, Christmas especially, to offer plenty of bonuses and surprises. Out of all the growth of retail sales overall, 42% of it happened online. 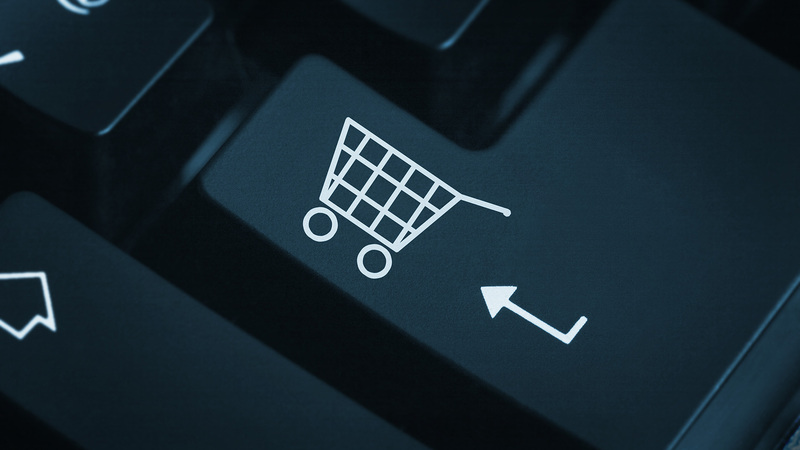 As each year passes, it would seem as if e-commerce sales have double digit increases. In 2016, e-commerce sales rose by 15.6%, coming in just shy of $400 billion. In 2017, online sales were 18% higher still. Anyone who’s been alive for the last 20 years can see how dramatically the Internet has changed the way we shop, work, and live. The Internet has conquered many industries and sent once proud and flourishing businesses running for the hills. Do you remember Blockbuster? Replaced by Netflix. Ever been to Borders books? Replaced by Amazon. We can write an entire case study based upon Amazon alone. They’re currently building fulfillment centers near every major US city and are developing advanced technologies, such as the use of drones, to make deliveries quicker and more efficient. You have to wonder if the advancement of Amazon is why most major retail stores, who were vastly unprepared for the Internet age, are quickly going out of business. Sales do not look good for the major brick-and-mortar outlets. While the brick-and-mortar stores seem to be on the decline, retail sales overall jumped by 3.9%. How is that possible? Well, let’s just say there’s a reason why Walmart is now calling for an all-out war against Amazon for a piece of the online action. This comes as Walmart closes more stores and lays off more workers. If I had one piece of advice for you, it would be to jump in right now. People are just now starting to get wise to the fact that they can make big money by taking advantage of the massive growth in e-commerce sales. New students in the game currently are raking in $5,000 to $10,000 each month. And that’s just the start. The e-commerce market is smoking hot and it is growing by leaps and bounds each year. During the holidays, Black Friday was the only day you could get amazing sales, but now there’s Cyber Monday to take advantage of the rapid increase of online sales. If you’ve been waiting for an opportunity to jump into something that not a whole lot of people know yet, but continues to be in a massive upward trend, it would be ecommerce. As larger chunks of retail sales are made online, you’ll be in the prime spot to take advantage of this niche for years to come.